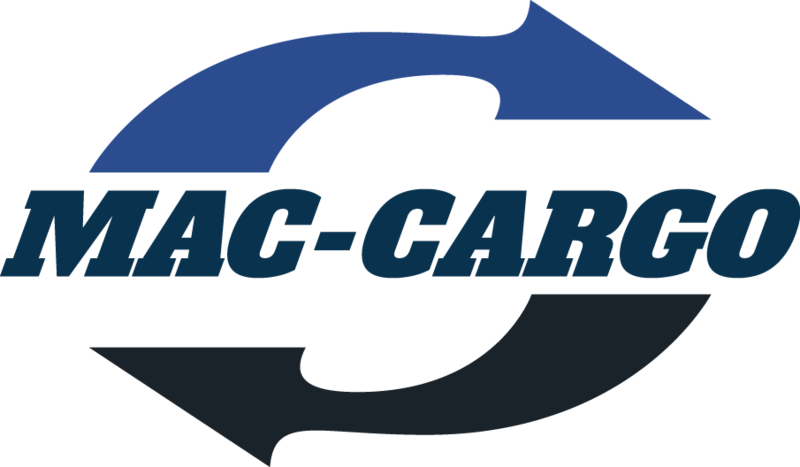 Maccargo Haulage is a transport company that has been a long time in the business both at home and abroad throughout Europe. We are growing and developing constantly to become the full carrier you need. Our goal is to become the most sustainable transport company in the world. This endeavor also benefits our customers, because reduced environmental impact requires more efficient transport planning.